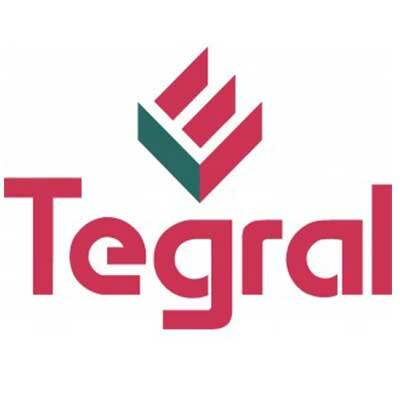 Roofing contractors in Meath. 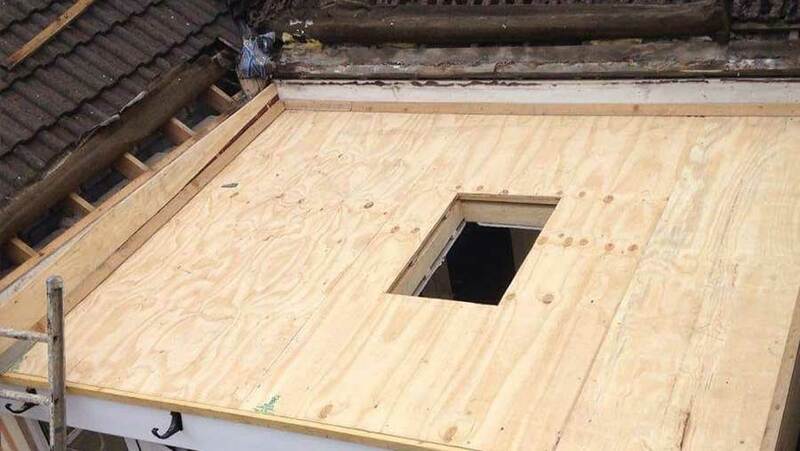 Affordable roofing repairs carried out professionally and expertly. 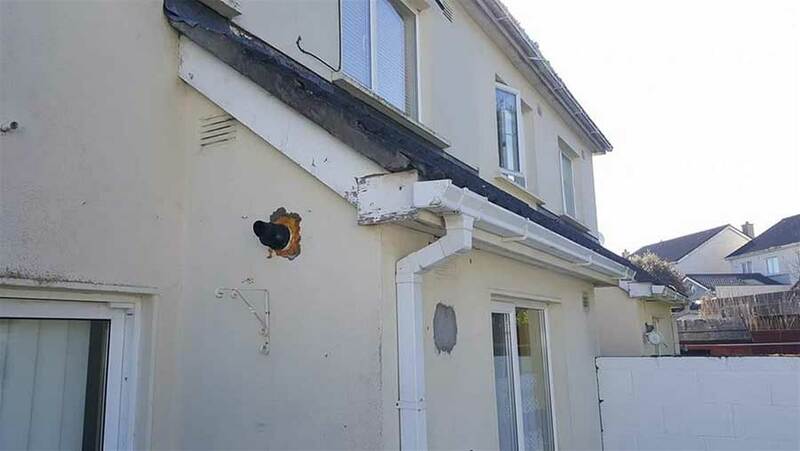 We are one of the leading Meath guttering, soffits, fascia and roofing repair contractors serving County Meath, Our qualified team can assess, repair and replace any damaged roof structure, while doing so in a manner that is efficient, professional and safe. 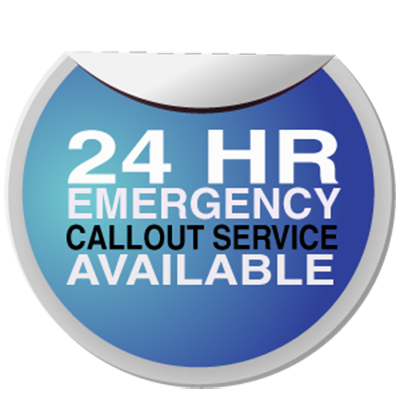 We offer a free 7 days a week call out to all our clients providing an on site quotation free of charge. We provide a clear and accurate break down of our services letting you understand how long the work will take and the steps involved in the work. Experts at carrying out roofing repairs in Meath and providing a value service. 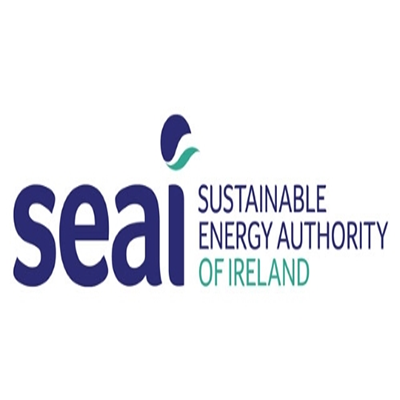 We have been serving County Meath for over 30 years and have built a reputation for fast, reliable and quality workmanship through Co. Meath. 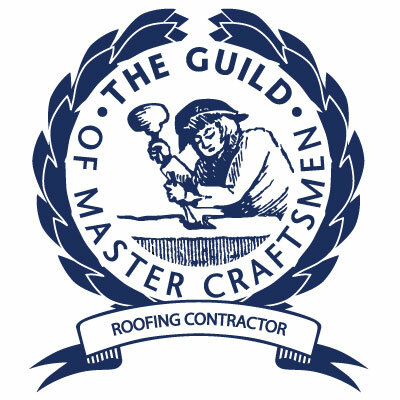 Qualified roofing contractors for County Meath. Our team can replace all types of guttering, soffits and fascias at an affordable price with a range of options on style and colour. Get a local guttering contractor in Meath today to assess your gutter system. Free visits. 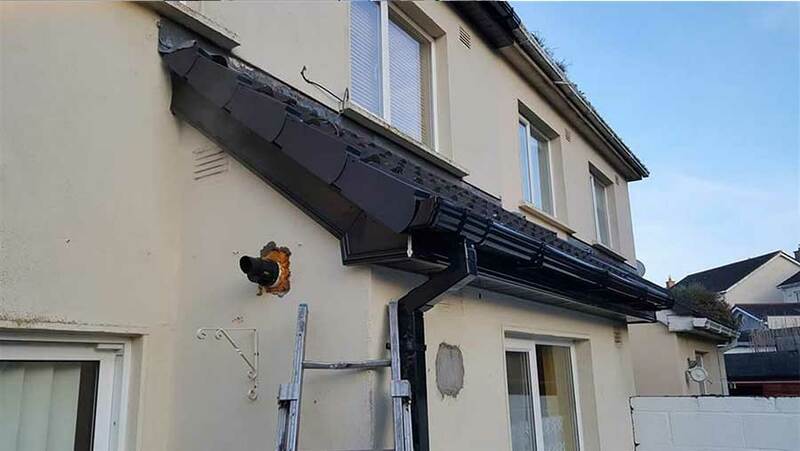 Guttering Repair and Installation Service in Co. Meath. Free Assessments. Affordable Prices. Click For Details. Roof Care In Meath Are Experts At Roofing Repairs, Guttering, Flat Roofs, Chimneys, Tile Repairs and More. 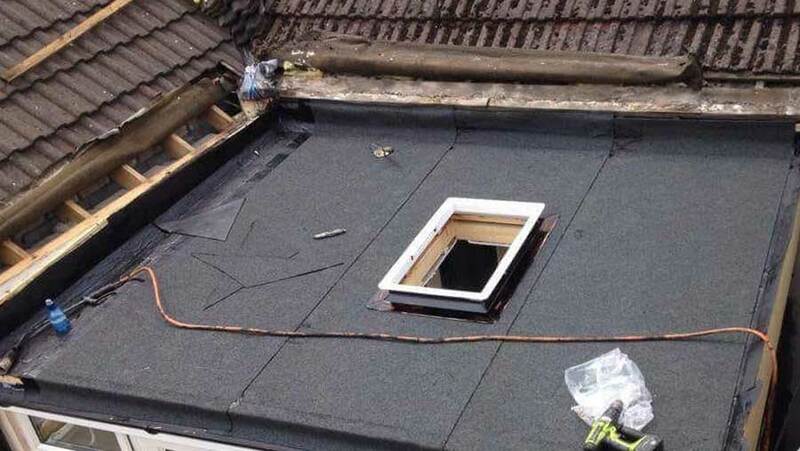 If you are looking for an experienced roofing contractor in Meath, Call the experts at Roof Care in Meath today. Same day quotations. All work comes backed by a written guarantee. Everything from repairs to complete new roof installations. All types of residential roofing, shed roofs, garage roofs and porch roofs. Safe pass certified. Full public liability insurance.